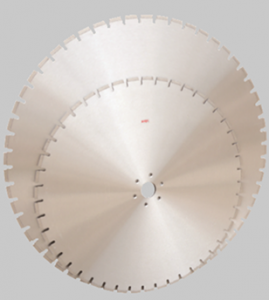 For over 600mm diamond blade used in wall saw machine. Very big saw blade for construction market. 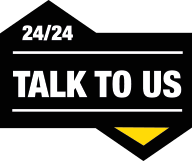 Application :professional dry and wet cutting on reinforced concrete wall,brick wall ,drywall and so on ,walls ranging from 4” to 32” thick,for replacement of doors ,windows ,ducts and removing walls and floors for expansion for demolition ,blade range in size from 600mm to 1600mm diameter and can be run on electric ,air and hydraulic saws from 10 to 60 horsepower.specify RPM ,arbor size ,pin hole size and bolts pattern can be available according to customer need .the diameter is from 600mm to 1600mm .